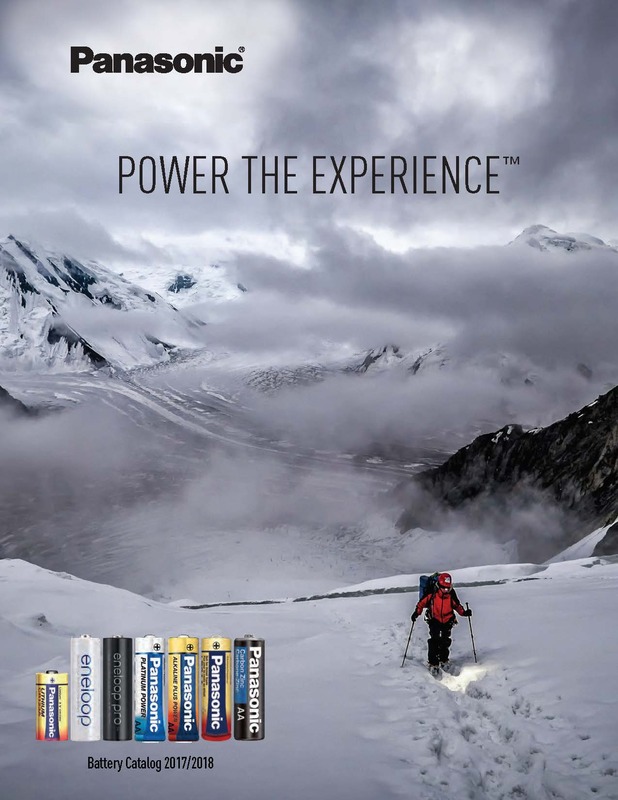 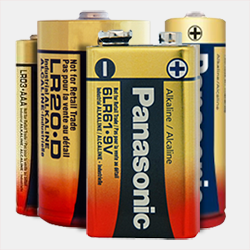 These Lithium batteries are ideal, long lasting power solutions for specialty products including LED tactical flashlights, home security systems, digital cameras, photography equipment, emergency lights, medical equipment, and other devices. 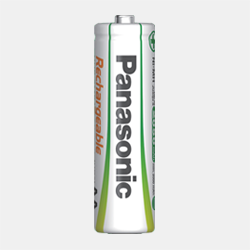 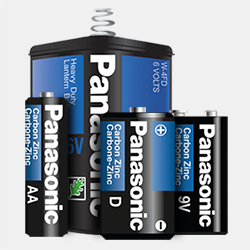 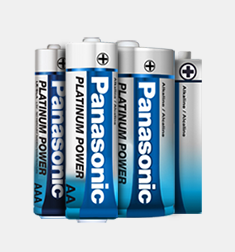 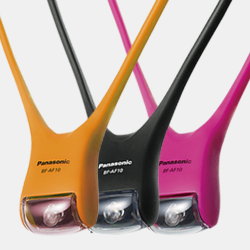 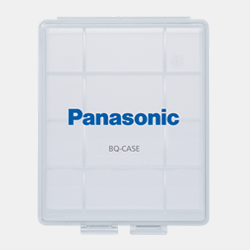 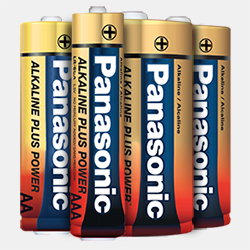 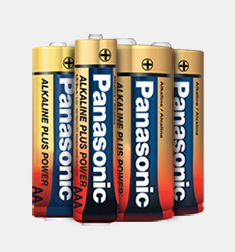 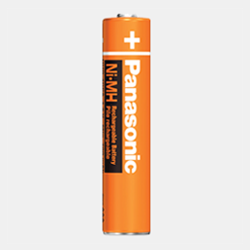 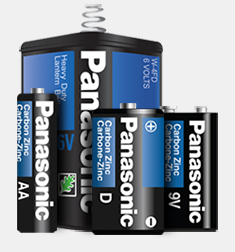 Lithium batteries are engineered by Panasonic, a trusted industry leader in battery technology since 1931. 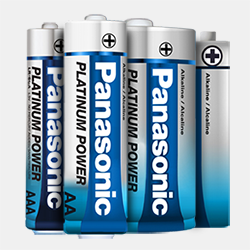 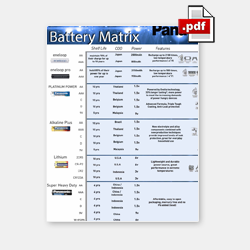 All of our batteries are manufactured in Panasonic factories worldwide; model numbers CR-123A, 2CR-5 and CR-P2 are made in the United States. 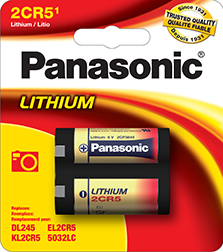 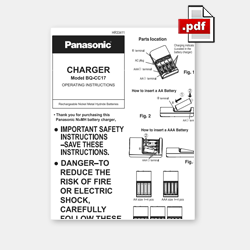 Panasonic Lithium batteries are an excellent source of power and follow all safety guidelines for production and packaging. 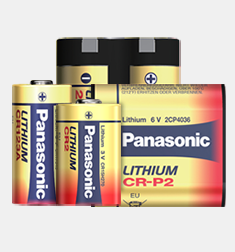 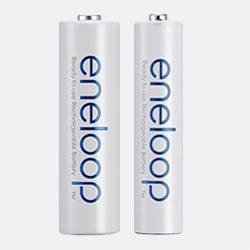 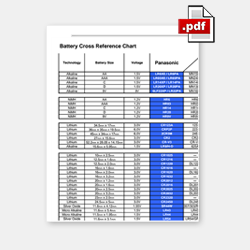 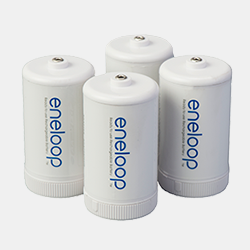 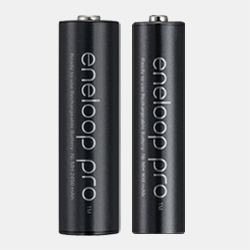 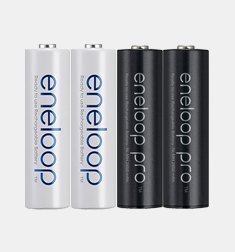 * Up to 10 years applies to CR123A, 2CR5, CR2, and CR-P2PA batteries, when unused and stored properly.